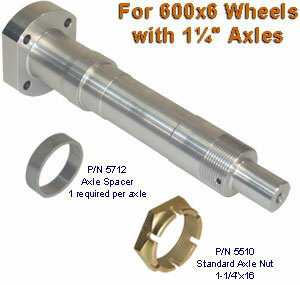 These 1-1/4" diameter axles are designed for Grove 65 series wheels. Axle has built-in wheel pant stub with 1/4-28 thread. 65-3, 65-5, 65-4, 65-6 and 65-10 wheels.